FDI in retail in India has always been a much debated topic. Any investor whose permanent base is not India and who is willing to invest large amount over a substantial period of time becomes a foreign investor. Retail Sector gains specific relevance because of the significant share of GDP that it holds. At present, retail sector accounts for 22% of the GDP and 8% of the employment in India. While foreign investment was traditionally prevalent in single brand retails, when multiple brands sell under a single roof it becomes multi-brand retails. The retail sector in India is highly unorganized and fragmented. A huge majority of stores come under this unorganized sector with local Kirana stores (mom and pop stores) forming the chunk of it. Due to low barriers to entry, such stores are usually owned by small businessmen, most of them family business run by family labour. With no major investment these stores function in close co-ordination with customers settled in proximity, running on trust established through repeated interactions. 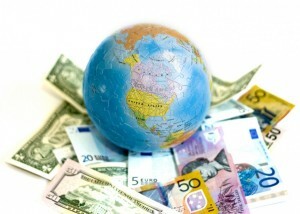 The entry of FDI in retail can be both a boon and a bane in the Indian retail market. The big international brands, making their foray in the vast Indian market, are in no probability going to not restrict themselves to few stores in a particular geographical location. Instead, the large investment will be an impetus to spread across the country. This brings in the required competitiveness in the market. 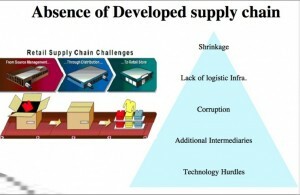 The Indian market which has become sluggish and is caught in low productivity will open up to higher quality products. Another major change facilitated by foreign players like Walmart is the redundancy of middlemen in the business. Because foreign players will acquire raw materials directly from the producers and sell directly to consumers, there is no need of multiple servicemen in the supply chain. Hence, the farmers which were earlier entitled to only one third of the total revenue, gets higher share of profit. The FDI in retail is specifically beneficial to farmers, increasing their purchasing power and providing better access to market. One of the other big issues crippling the Indian market is the lack of adequate infrastructure for storage of goods. In spite of being the largest producer of fruits and vegetables, about 25-30% of it goes waste due to lack of cold storage facilities. 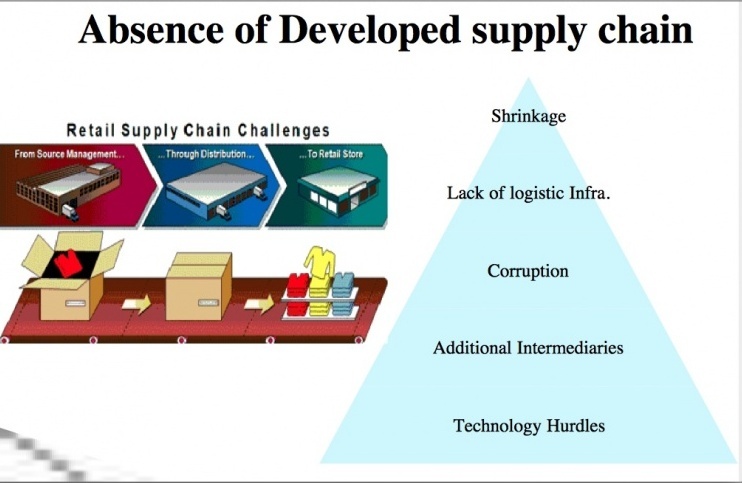 An appropriate investment in back-end infrastructure by foreign investors will improve storage facilities; and reduce delivery time of goods to market (by reducing levels in supply chain). Competitiveness ensures profitability to the consumers as well, who will have access to better quality products at lower prices. This will help keep the inflation in check and hence will positively impact the economy. The big investors will have a definite responsibility to organize the fragmented sector and give it a form and structure in line with the international market. Having said that, there exists an equally significant other side of the coin as well. These apparent cost reductions and check on inflation are only short term benefits of FDI. Too blinded by the visible gains, we fail to see the bigger picture. The dominance of foreign stores and subsequent ousting of local players portends a bad omen for the Indian customers. Due to price competitiveness, the local kirana store is forced to lower prices. With declining profit margins, it becomes difficult to sustain for too long. On the other hand, the big retailers are backed by huge investments and thus have the ability to sustain small losses till they weed out all other players and become the sole player in the market. This is where the trouble takes its form. Having established market dominance, they now have the customers in direct control and twist prices according to their whims and fancies. Single player dominance never proved well for the market or the consumers. Also majority of Indian population is self-employed, with retail seemingly easier options, employs 51% of the population. 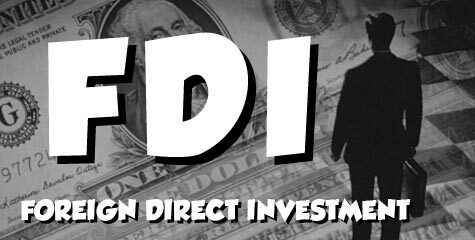 FDI will lead to a huge loss of employment, the only source of income. It is highly unlikely that those displaced will be absorbed in the agriculture or manufacturing sector, which is anyway not profitable in the long run. The US economy clearly demonstrates what is now feared by the Indian shop owners. More jobs were destroyed than created due to entry of FDI. Fact is Indian government is not yet ready to tackle massive unemployment. Just because FDI worked in China, does not mean it is a sure shot solution for getting in funds in the Indian market. One key difference between the two economies is the strong manufacturing base that China enjoys; India on the other hand lacks a formidable manufacturing background, will be forced to resort to imports for raw materials. This defeats the entire purpose of foreign investment. It becomes a critical battle to fight between the pros and cons of relaxing foreign investment. It is a sensitive issue and can change the direction of Indian economy. Any decision by the Indian government has to be carefully thought after and highly deliberated. Creating employment opportunity to those displaced would be the first crucial step. The foreign investment can be used for skill development of displaced, hence avoiding the imminent huge unemployment. Also, there are key lessons to be learnt from countries which have already implemented FDI. Zoning and legislature are some of the solutions available. Making sure that the big international stores do not completely zone out existing small kirana shop holders, they should be restricted in their geographical reach, keeping them away from traditional market. Laws to restrict business control to 30% of market are already prevalent in Argentina. Legislation on such lines, keeping in mind the Indian market and traditional restrictions can help India realize maximum benefits out of FDI and move towards a stable, which is profitable in the long run as well.